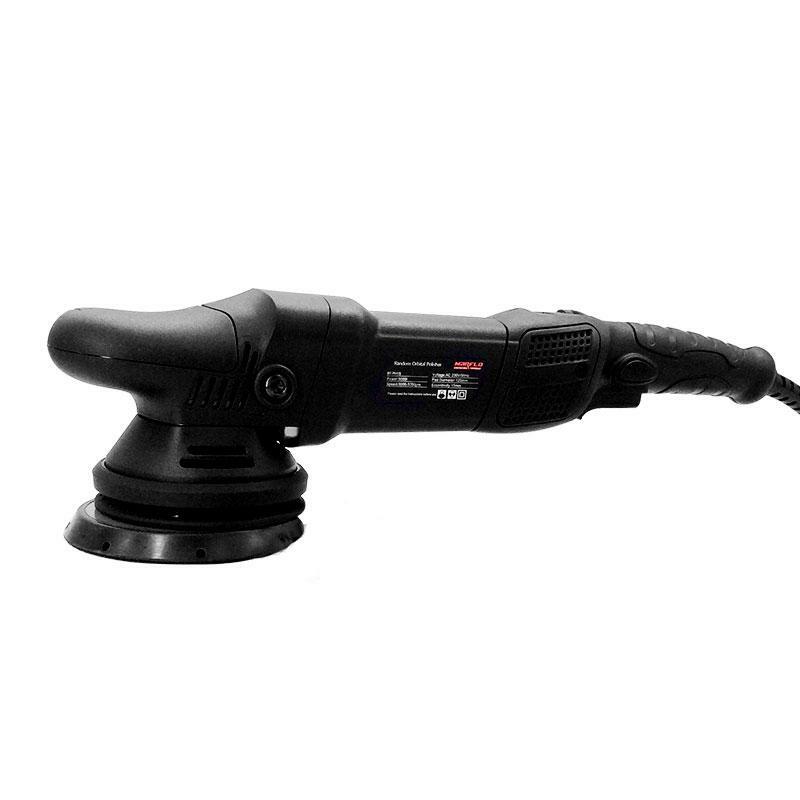 1、6 speed grade, free to choose the waxing speed. 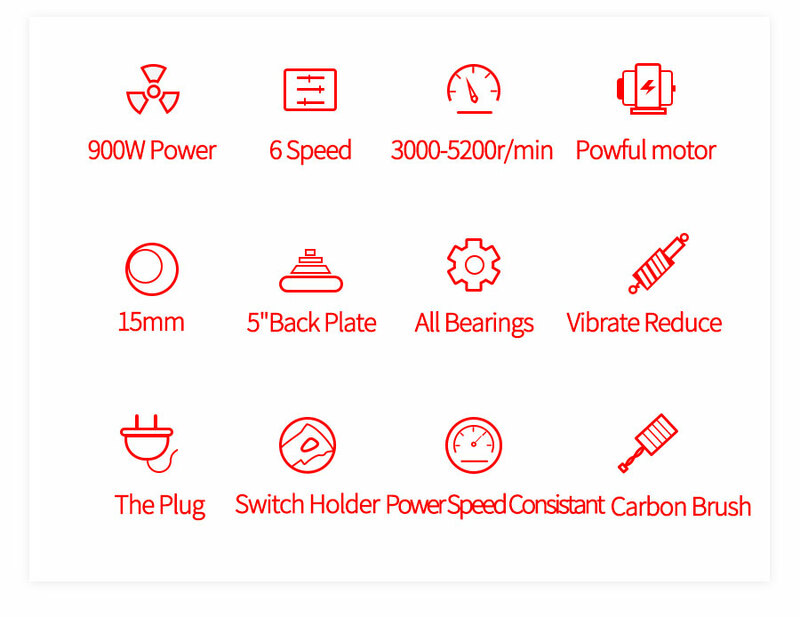 2、High performance, low noise, lasting power. 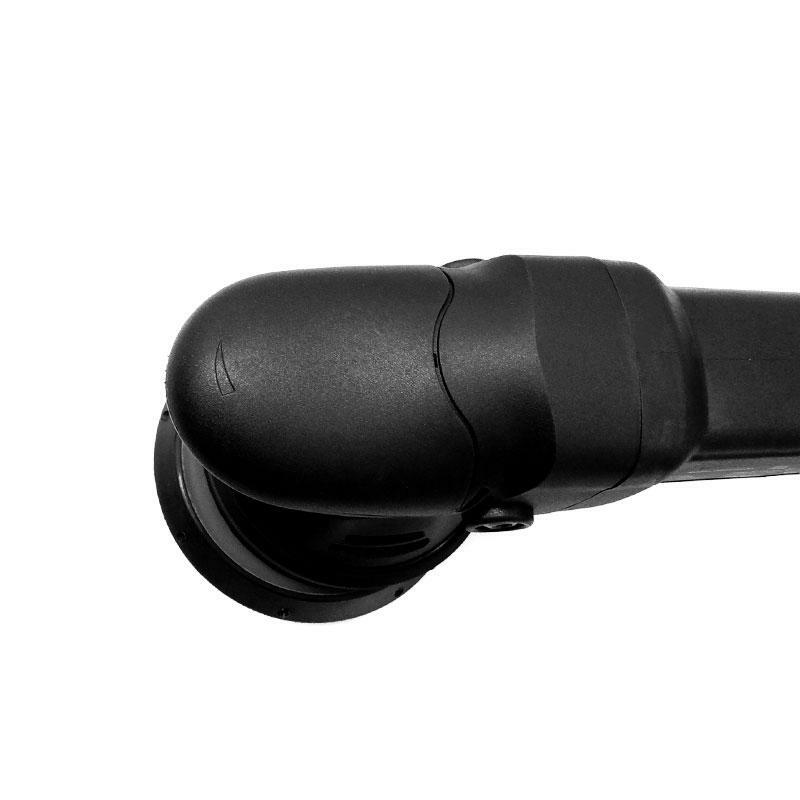 3、Heat sink design, reduce the heat. 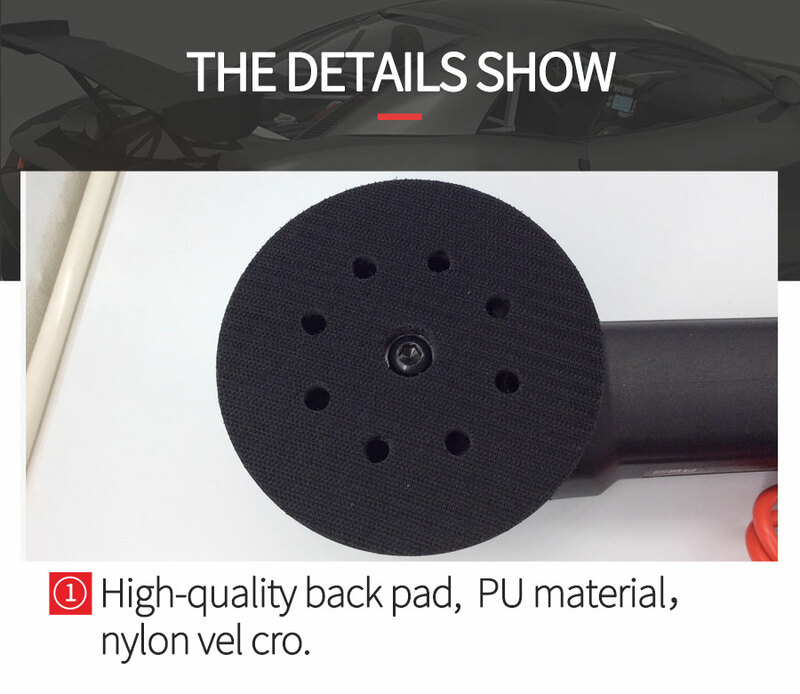 4、ABS environmental protection material fuselage,smooth curve, beautiful and durable. 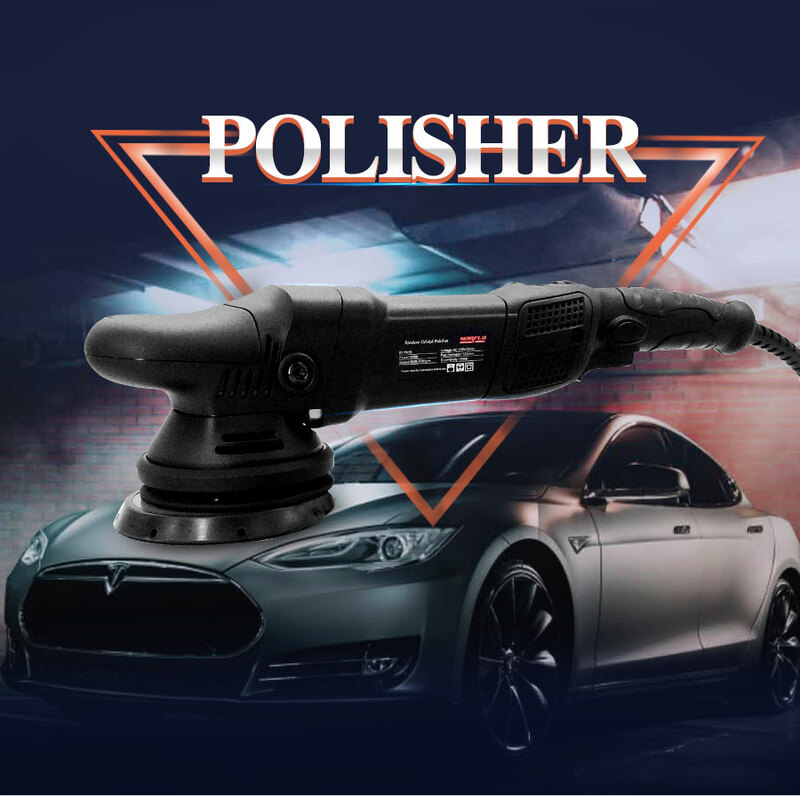 Car Polishing Tools Paint Care 230V Voltage 900W Polishing Waxing Machine Marflo 6 Speed Dual Action Car Polishing Set. 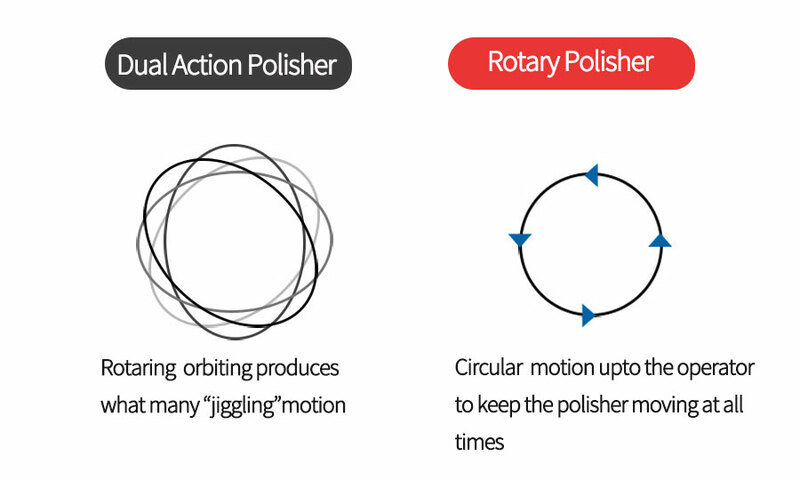 Rotary Polisher: Circular motion upto the operator to keep the polisher moving at all times. 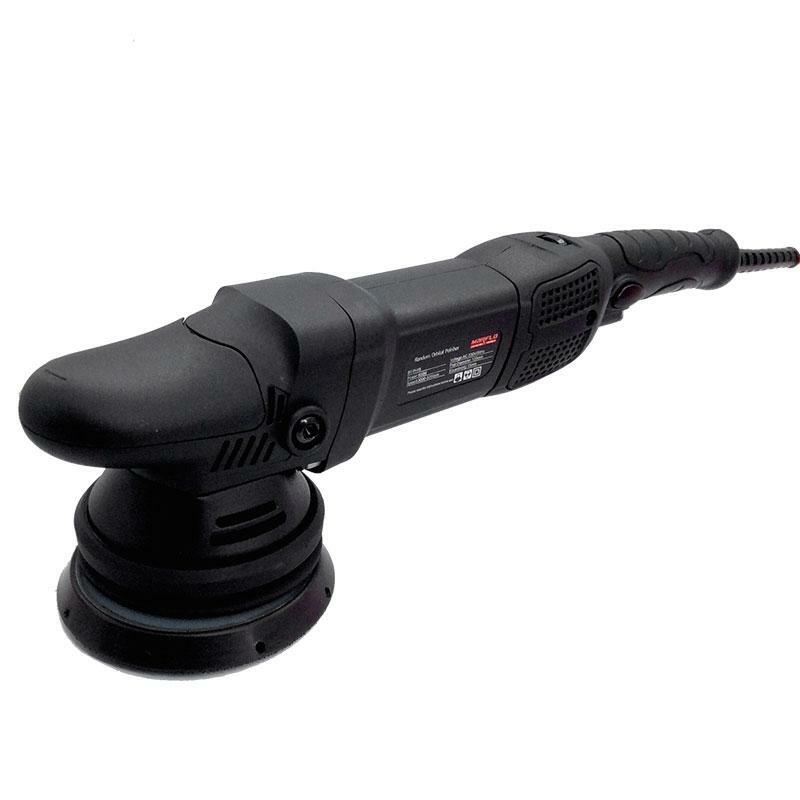 Two ways of using it: Pressable head shell and use auxiliary handle. 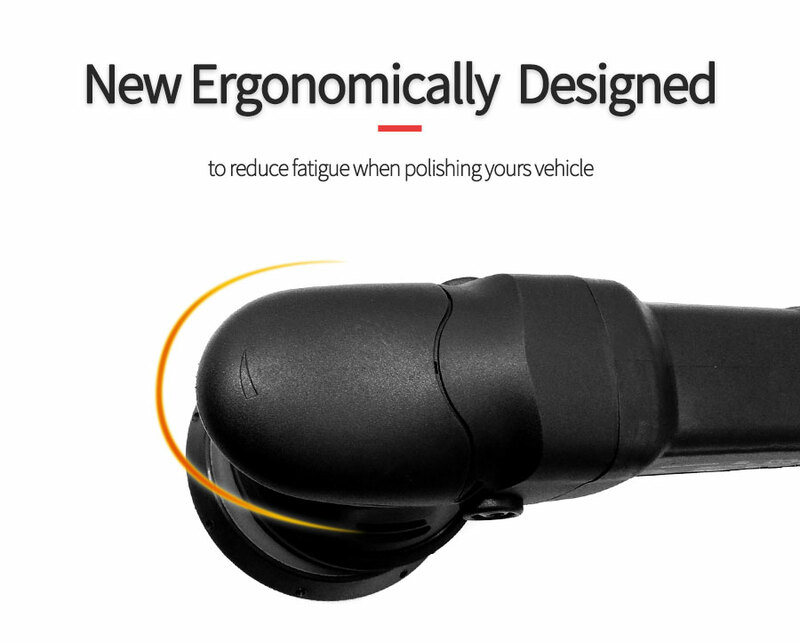 New ergonomic design to reduce fatigue wen polishing your vehicle. 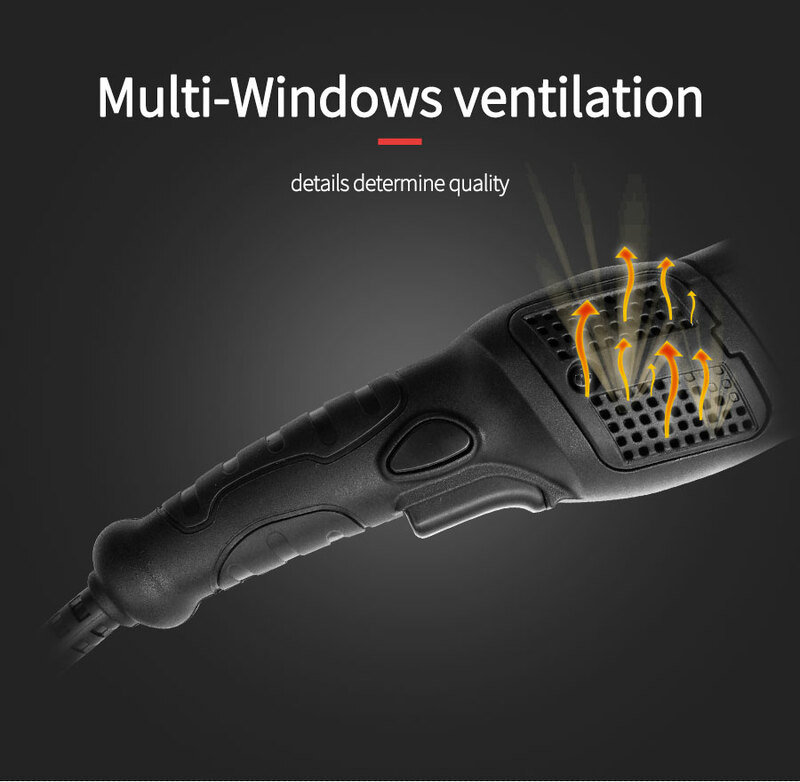 Multi-windows ventilation details determine quality. 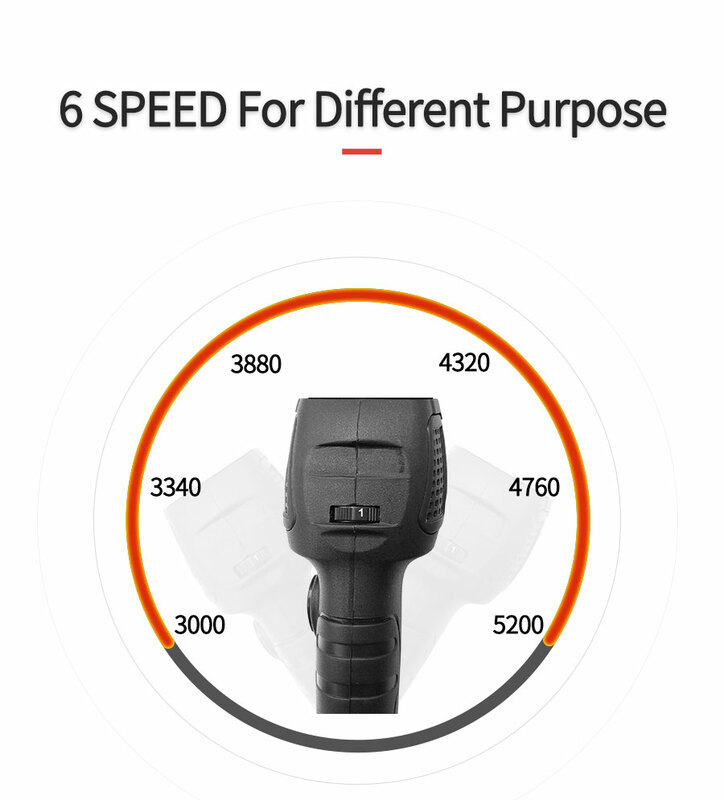 6 speed grade, free to choose the waxing speed. 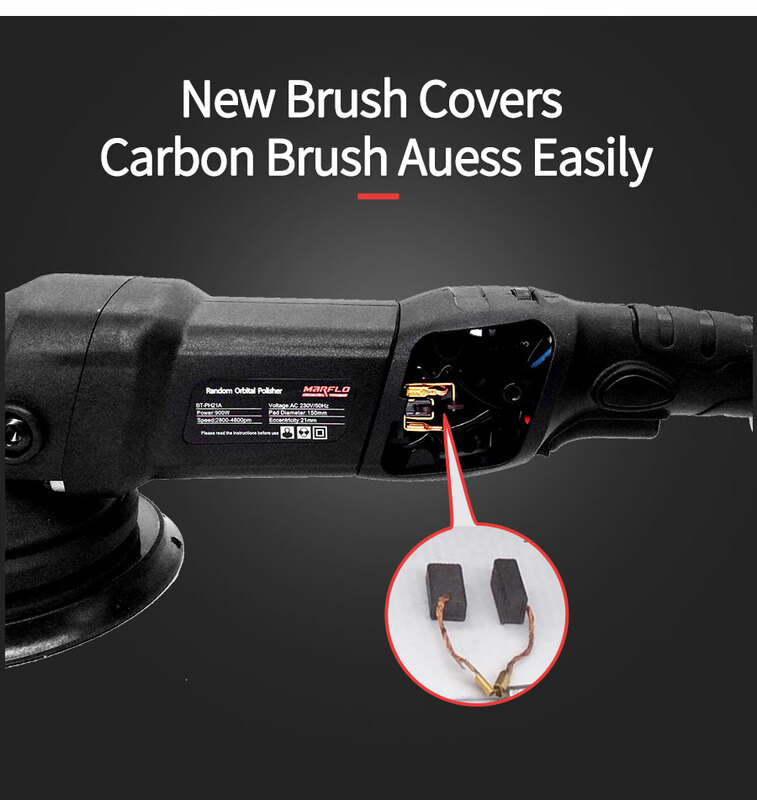 New brush covers carbon brush auess easily. 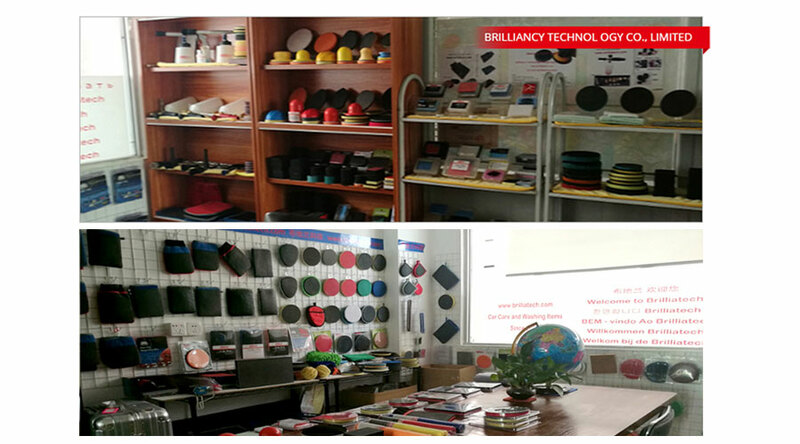 High quality back pad,PU material，Nylon vel cro. 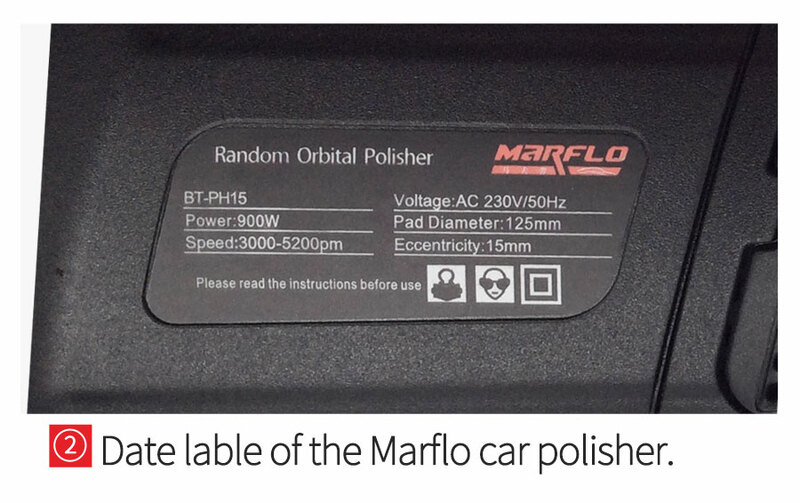 Date lable of the Marflo car polisher. 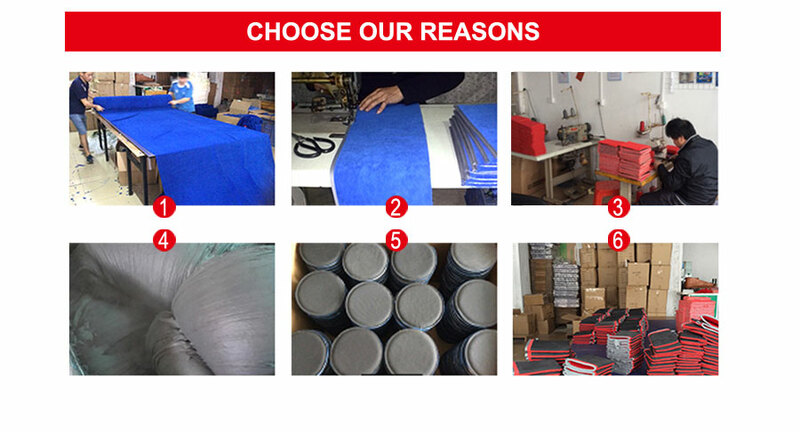 During the polishing process, pressing the Switch holder, no need to press the switch all the time. 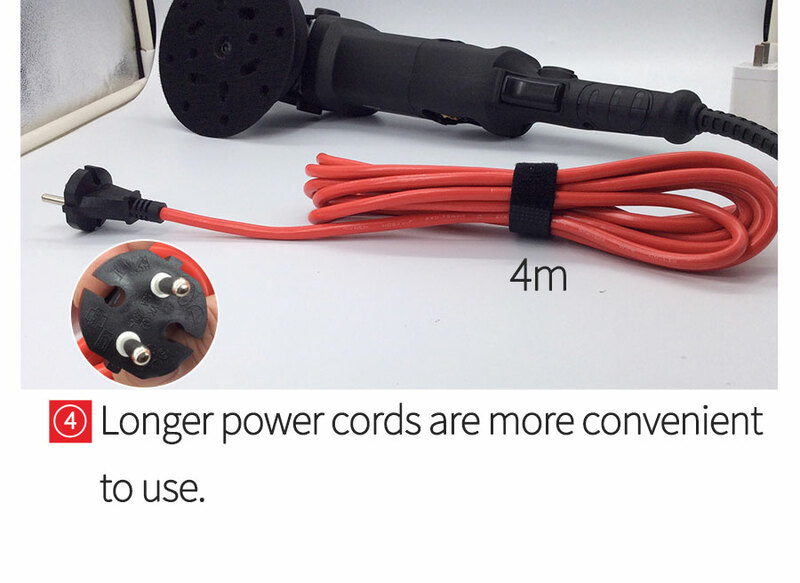 Longer power cords are more convenient to use. Keep work area clean and well lit. 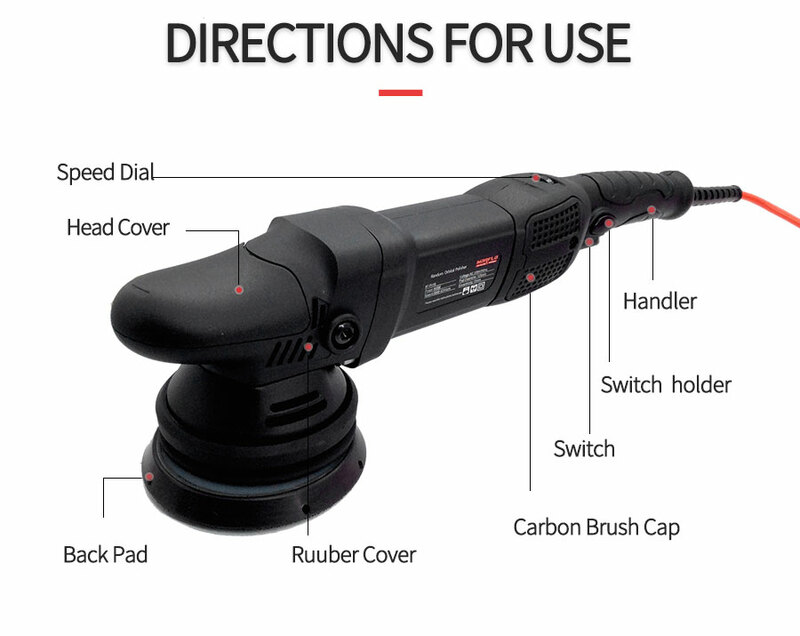 Cluttered or dark areas invite accidents. dust. 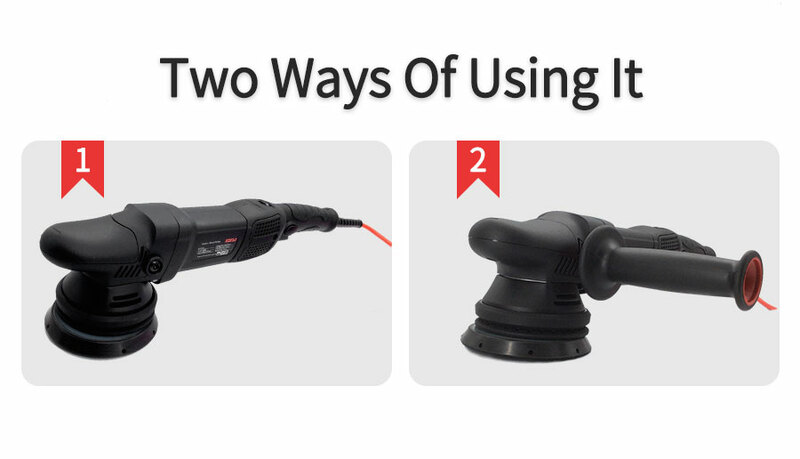 Power tools create sparks which may ignite the dust or fumes. 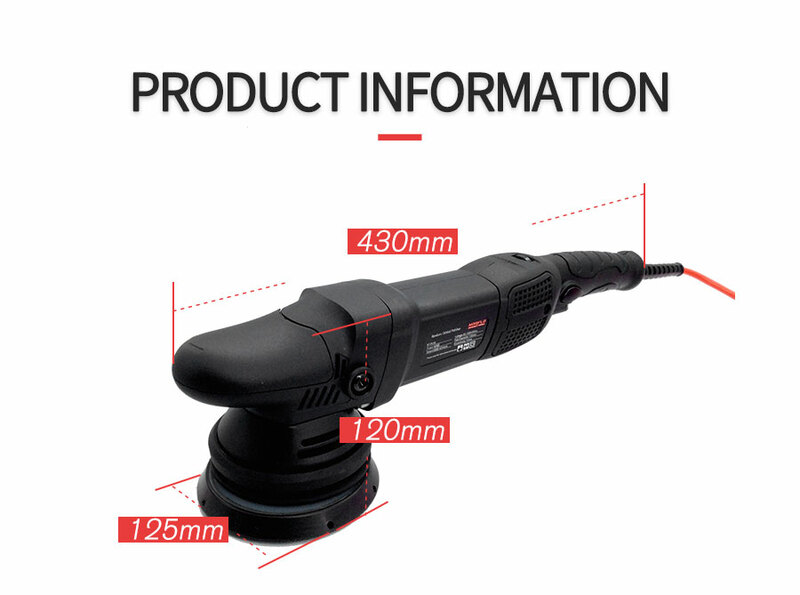 Keep children and bystanders away while operating a power tool. 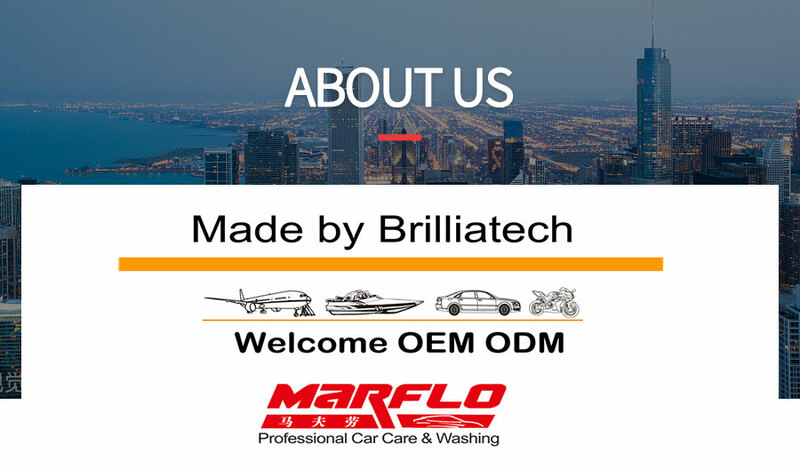 Distractions can cause you to lose control. 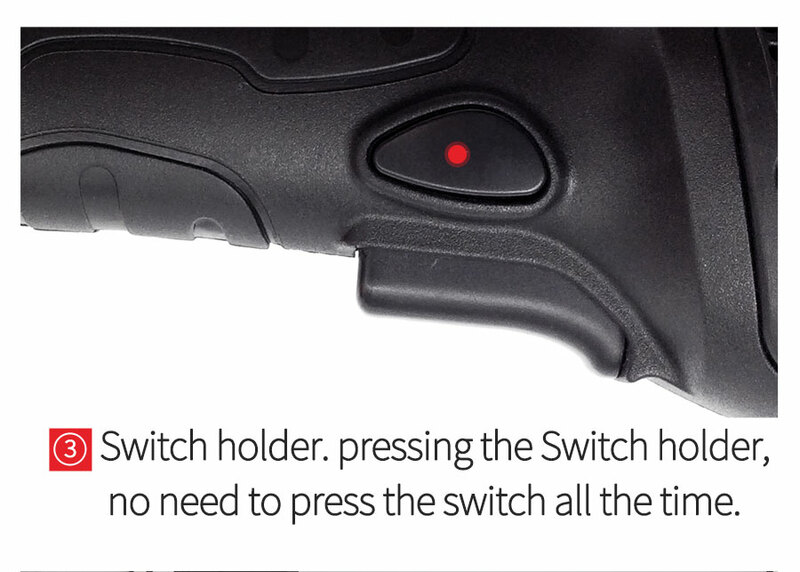 6、Large switch, quick start, conform human body design. 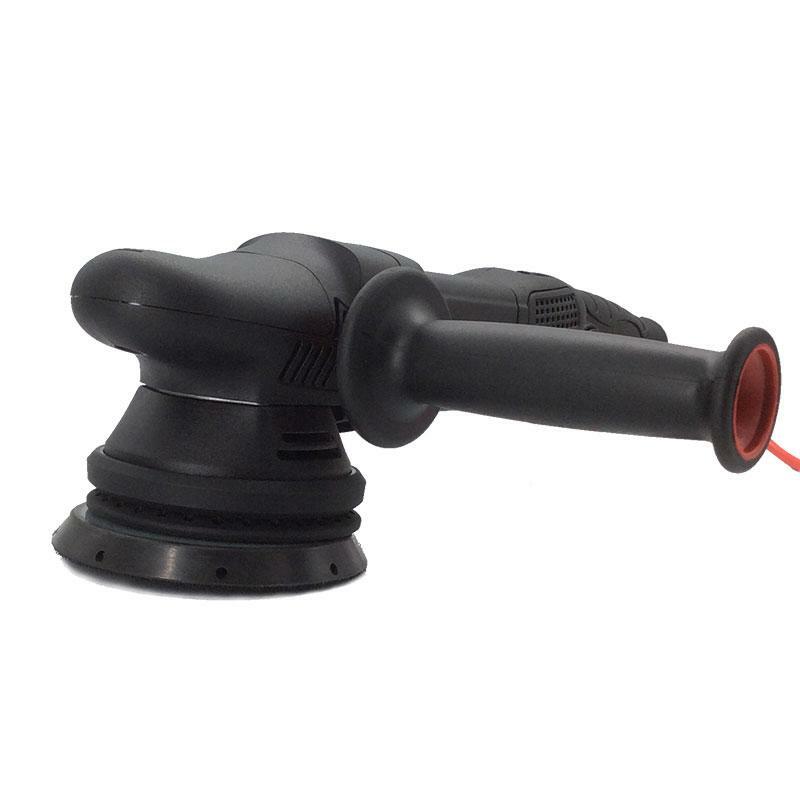 7、Switch holder is convenient to work without pressing the switch all the time.